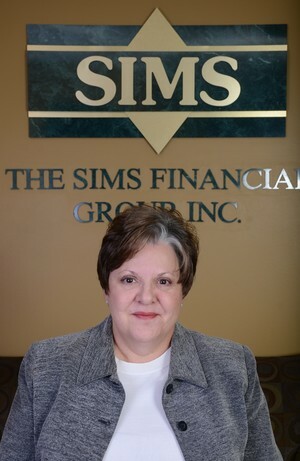 Debra Howell : The Sims Financial Group, Inc.
Debbie Howell is the Director of Administrative Services for The Sims Financial Group, Inc. She joined us in 2012 bringing with her more than 30 years of experience in the financial services industry. She has a keen eye for detail and her responsibilities include processing new business, managing active cases and acting as liaison to our carrier partners. Debbie works closely with Financial Services Represtentatives and Broker as well, providing them with any information needed to service their customer base. Possessing a bright and cheerful personality, she welcomes all clients and visitors to our office. Debbie is a native Memphian and is a fan of the University of Memphis "Tigers Basketball". She has love for animals and has two Miniature Schnauzers named Oscar and Maddie.